As a Group or Alone.... Check with us first!! Portofino is perhaps the most famous focal point and it attracts divers to the marine reserve, which extends along a vast stretch of the coast beyond it. Diving in this area is fantastic.It is known as the best diving in the Mediterranean. The Marine Park of Portofino has been protected since 1998 so there is an abundance of marine life rarely seen in the Mediterranean. 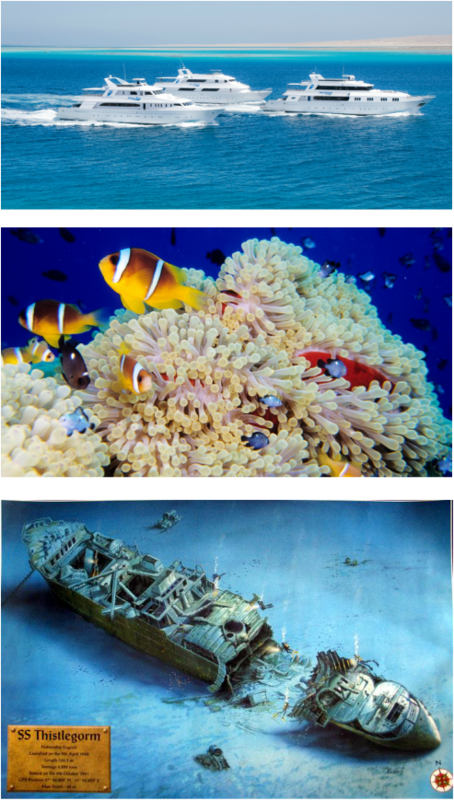 There are more than 20 dive sites within 10/15 minutes of the port by boat. In zone B, scuba diving is permitted. In this section there are 21 dive sites, each with its own mooring buoy. Sea fans, red coral, sponges make the underwater scenery an one explosion of colors. The fauna is characterized by a multitude of species, such as grouper of considerable size, sea bass, barracuda, scorpion fish, golden groupers, sunfish, amberjack, monkfish, moray eels, conger, dogfish ... well an underwater paradise! Submerged and then cemented to the sea floor of the Mediterranean over 50 years ago, the underwater statue of Christ of the Abyss (Cristo degli Abissi) is one of the most famous dive destinations in Italy. This wreck dive allows you visit a Canadian tanker ship which sank in 1967 due to a violent storm and represents one of the most fascinating wrecks of Portofino's Protected Marine Area. The wreck lies on its starboard flank, at its steepest gradient at a depth between 20 and 39 metres. Through a large gap it's possible to enter into the ship via the prow where a capstan winch and anchor chain are still in place. Descending to a depth of 30 metres it's possible to observe the captain's bridge. During the ascent get acquainted with rocklings, meagres, and breams, not forgetting the octopuses and moray eels which have made the many hiding places of this wreck their home. These are just a few of the many dive sites Portofino has to offer. As this area is extremely popular, it is advisable to book well in advance..... >>----> BOOKED!!!! 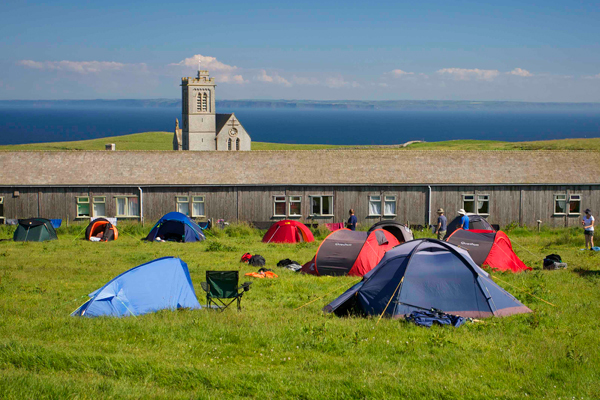 Lundy is recognised as a top UK diving destination. The island has a wide variety of dive sites from natural reefs and sea caves, submerged rocky pinnacles and shipwrecks, as well as fantastic seal diving. 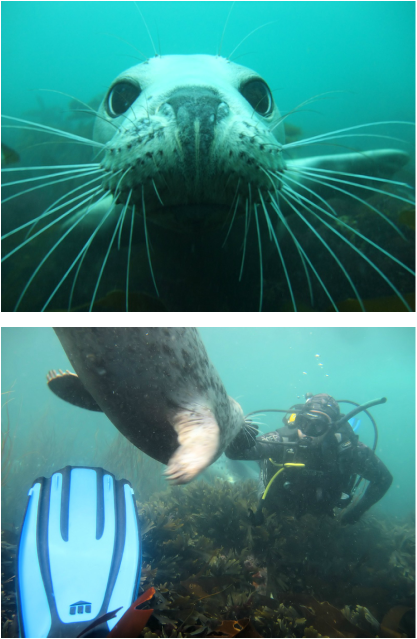 WED - 2 to 3 Seal Dives. Liveaboard diving is a great way to escape the masses and visit those remote dive sites which are usually out of reach on shore-based diving holidays. From the ease of having your dive kit in the same place all week to getting in and out of the water before the daily dive boats even arrive, makes liveaboard holidays the ideal way to dive! Liveaboard holidays are often seen as the expensive option; however when you consider that a standard package usually includes flights, transfers, VISA, marine park fees, all of your food and up to 4 dives a day, liveaboard diving is actually very good value for money. The lack of shops at sea also helps to keep spending money to a minimum! This package includes: return flights London - Hurghada (other airports available on request), internal transfers, full board on the vessel, all diving, tea, coffee, water, soft drinks, 12Ltr cylinder and weights. The final package price can only be confirmed at the time of booking due to fluctuations in the underlying flight price. Luxury 4 Bedroom Villa with Pool and BBQ. plenty of sights to see both above and underwater. Puerto del Carmen is is famous for its Angel Sharks and Sting Rays, so Scuba Diving is one of the most popular sports there with very favourable conditions. 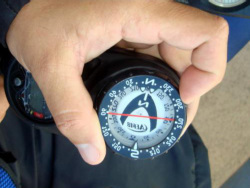 Water temperatures vary from 19 degrees in the winter to 23 degrees in the summer and visibility averages over 25 meters to 30 meters.